Congratulations to Former Spectrum Principal Rob House for his outstanding involvement with last falls Cops for Cancer Tour de Rock! 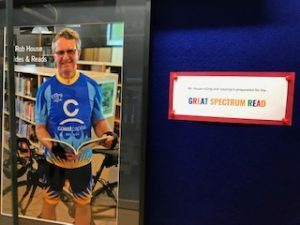 In recognition of this feat, the alumni board have had a framed photograph of Rob in his biking gear created to be hung on the school’s wall to celebrate both his ride and the Spectrum Reads program. During the day of the Distinguished Alumni event in October 2017, the four recognized alumni spent time at Spectrum, talking with students, sharing their stories and being great alumni for the next generation of Spectrum Graduates. These videos were shot and edited by Rene Schwarz. 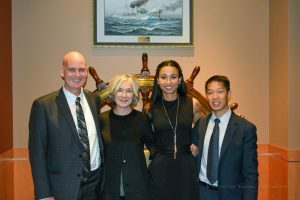 Check out some fantastic photos of our First Distinguished Alumni Dinner, held on October 13, 2017, at the Naden Wardroom. 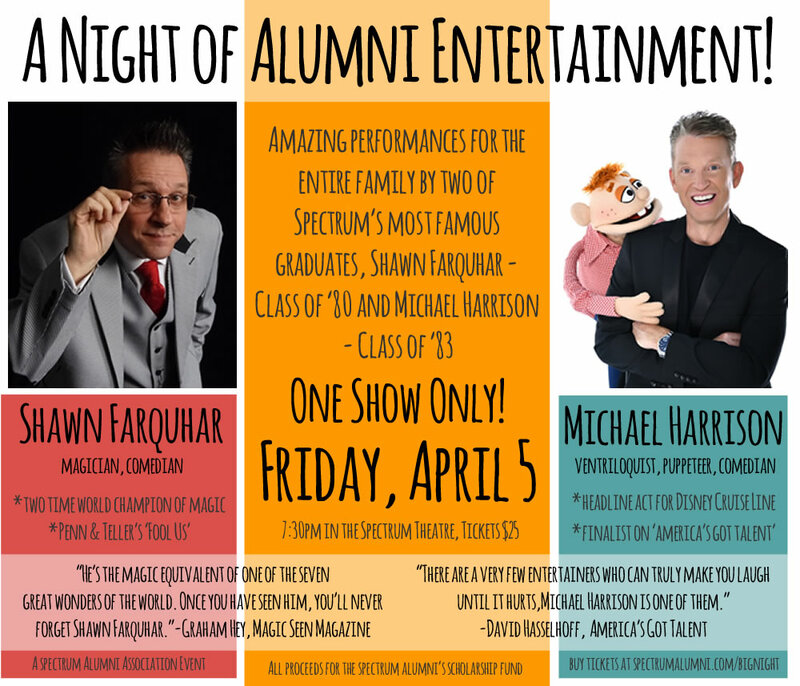 Join us for the First Spectrum Distinguished Alumni Dinner! A night of celebration honouring the first four inductees to the Spectrum Distinguished Alumni Wall. Are you able to donate a door prize or silent auction prize for our event? Let us know! Spectrum Graduates, you’re invited to join us in honouring four of Spectrum’s most accomplished alumni in an evening of food and insights. Proceeds will go toward establishing Spectrum Alumni Scholarship Fund. If you are purchasing tickets for a full table of 8, your table will be reserved for the event. 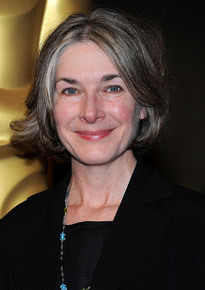 Wendy Tilby, a three-time Academy Award nominee for Animation, graduated from UVic and Emily Carr. With Amanda Forbis, she has worked on major ad campaigns and their own animation. They have won a number of awards for their films including Cannes Film Festival Palme d’Or. 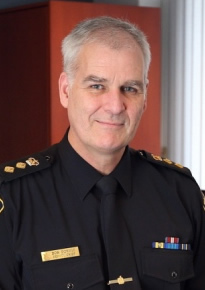 Bob Downie, Saanich Police Chief Constable, is a 35 year veteran of the Saanich Police force. 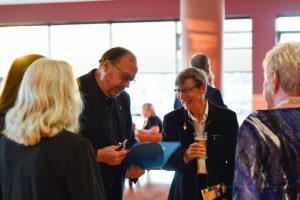 Bob is a member of a number of Police Chief Associations, a VP of both the John Howard Society of BC and Victoria, and is is a faculty member of Royal Roads University and the Justice Institute. 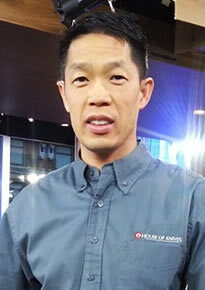 Andre Eng, a graduate of Malaspina College’s chef’s training program, is the President of House of Knives. Andre is presently working on expanding his business in western Canada to become a national retail brand with online, corporate and culinary sales. Shanice Marcelle, a graduate of UBC Kinesiology, Athlete of the Year UBC, and MVP National Volleyball Championships. 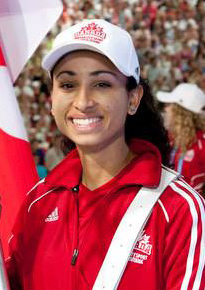 Shanice is a global competitor in Brazil, China, Europe and Russia, a member of the Canadian Beach Volleyball Team and an aspiring Olympic Volleyball player. 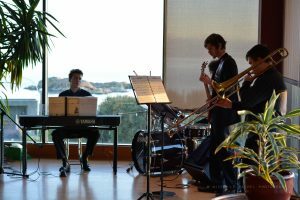 Logan T. Smith is performing at a fundraiser for a group of students at Spectrum Community School called “ExSpect to Laugh”. They are planning a trip to Japan in 2018.